Yes! I want to subscribe to your Newsletters! 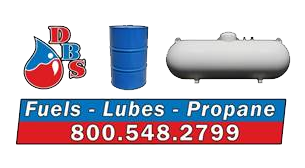 Our service area includes Northwestern Minnesota and Lakes Area Deliveries. Northwestern Minnesota and lakes area deliveries. 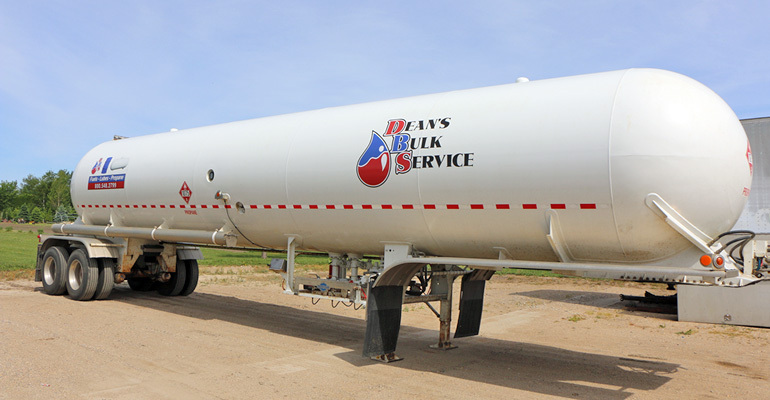 Use the form below to request a propane delivery. We will get back to you as soon as possible. If yes to fill, what % is left in tank? If no to fill, number of gallons?